Beirut have announced a handful of headline shows prior to their appearance at End Of The Road festival this summer. Zach Condon and band will play Cardiff's Tramshed, Nottingham's Rock City and Dublin's Vicar Street — the latter for two nights, ahead of their appearance at Larmer Tree Gardens in Salisbury on August 30. Tickets go on general sale at 9am on April 12, with prices starting from £24.00 plus fees. Beirut are currently in the UK and take over Hammersmith's Eventim Apollo in London later this week as part of their European tour. They're on the road supporting their fifth album, 'Gallipoli', which was released back in February. Head here to read our review. 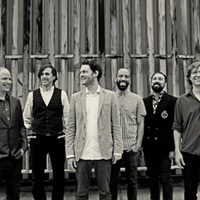 Click here to compare & buy Beirut Tickets at Stereoboard.com. 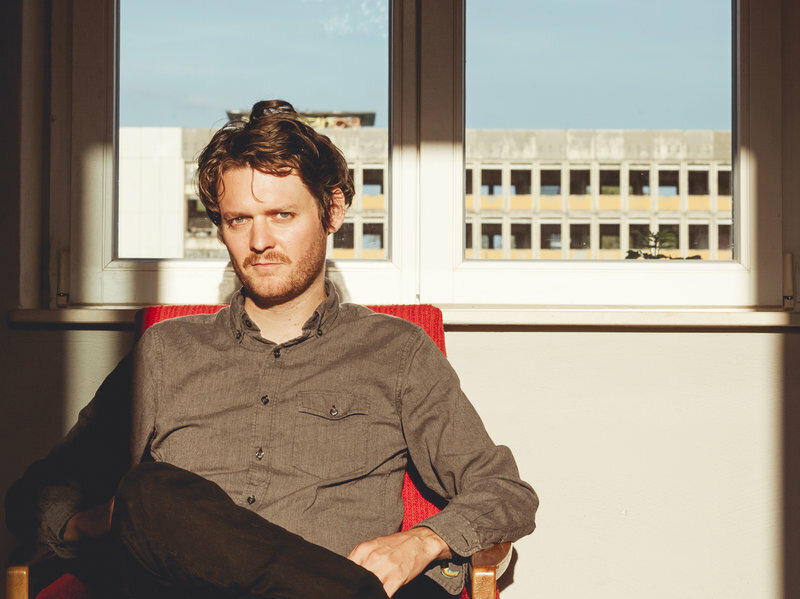 Zach Condon’s fifth album as Beirut is an elegant, if twee, manifestation of his signature sound: sweet melodies woven into culturally diverse arrangements and boxy, distinctive production. It’s a decent record that will reward diehard fans, but it also somehow feels locked in the late ‘00s with Fleet Foxes and the Shins. Zach Condon’s Beirut have shared a humorous video for their new single, Landslide. Beirut have revealed a new track.